Now with Thanksgiving and all the Black Friday / Cyber Monday Week craziness behind us, the end of the year is fast approaching. Every year, when things calm down between Christmas and New Years, I like to take a step back and reflect upon the last year. What has worked and what hasn't? And as a result of that, I think about my priorities for the next year. Whether you are similarly inclined or simply want to understand what has moved IT and tech companies in 2016, a great way to start is to take a closer look at the HubSpot State of Inbound Report of 2016 (you can download a full copy of the report here). I pulled out some of the key stats around marketing and sales priorities in the tech industry. At first, it seems obvious that the number one sales priority is to close more deals. 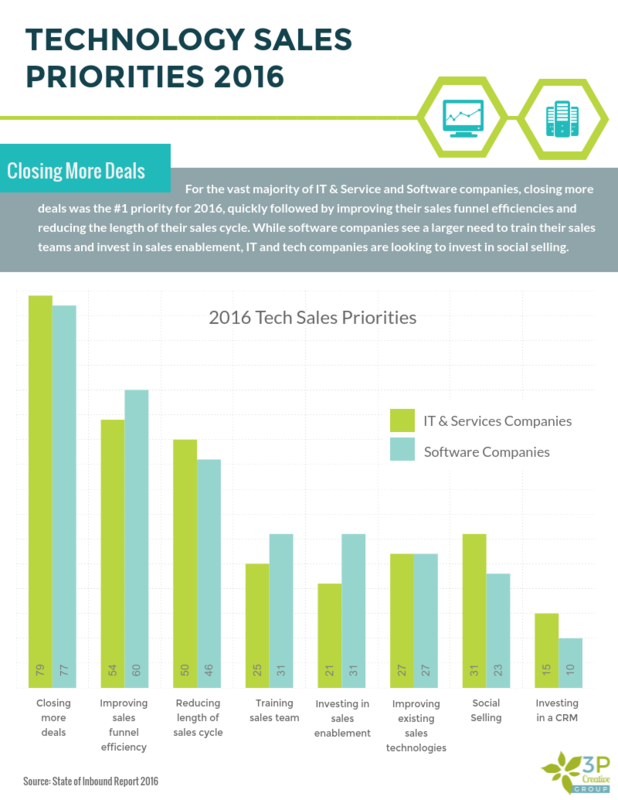 According to the report, 79% of IT & Service companies and 77% of software firms name this their top priority for 2016. Tech companies, especially startups and software-as-a-service companies, are under tremendous pressure to meet ambitious revenue goals — all while facing fierce competition in a crowded market. But many sales teams understand that you also have to become more efficient. In fact, 54-60% of companies named improving the efficiency of their sales funnel is of second-highest importance, while reducing the length of the sales cycle' comes in close third with 46-50%. As modern marketing professionals, we know our job role has changed significantly over the past five years. 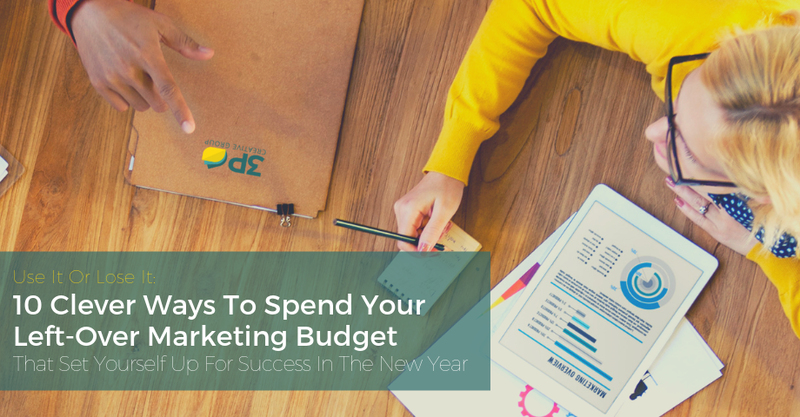 While traditional marketing often meant the glitz and glamor that comes with event sponsorships, clever advertisement campaigns, and gigantic billboards, we are now asked for proof on how we spend our marketing budget. We are asked for return-on-investment numbers as well as for the exact contribution to the company's bottom line. Because of the measurability and accountability that comes with modern lead generation and marketing automation tools, we have to be able to answer the question: "How many high-quality leads did we generate for the sales team this month?" We have become a team of highly accountable sales enablers. 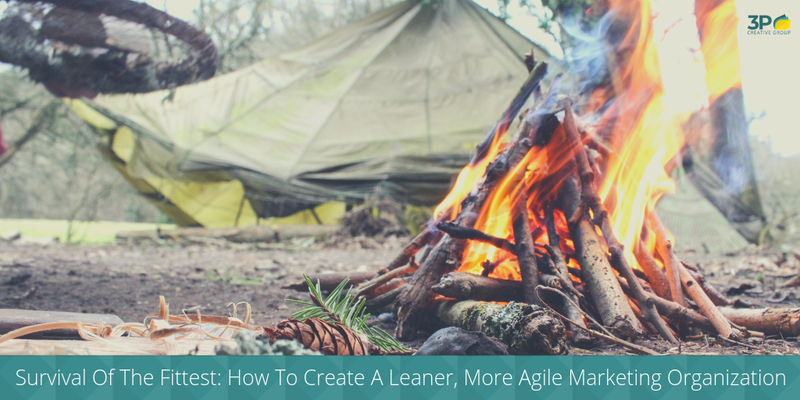 Another key takeaway is that sales teams have to become more efficient. The average salesperson spends half their time with administrative tasks and fruitless prospecting and only 33% of their time actively selling! 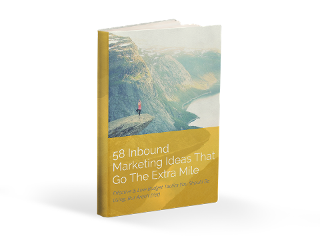 The rest of the time, they are struggling to get people to respond to emails or voicemails, preparing presentations or research other helpful content that they can share with their prospects. This is just not the best use of their time! With software companies spearheading the pack, tech companies are increasingly looking to train their sales teams better, invest in sales enablement as well as improving exisitng sales technologies or investing in a new customer-relationship-management (CRM) solution. There is no question that sales has to become more efficient if they want to close more deals in 2017. It is only going to get harder next year. But, by aligning the sales and marketing teams and having them work in tandem with eachother instead of in a constant state of disconnect, marketing can become a sales enabler — creating not only the right kind of content to attract more, better quality leads to fill the sales pipeline, but also the right types of sales enablement and outreach content that sales needs to create a more effective sales process! Want to learn more? 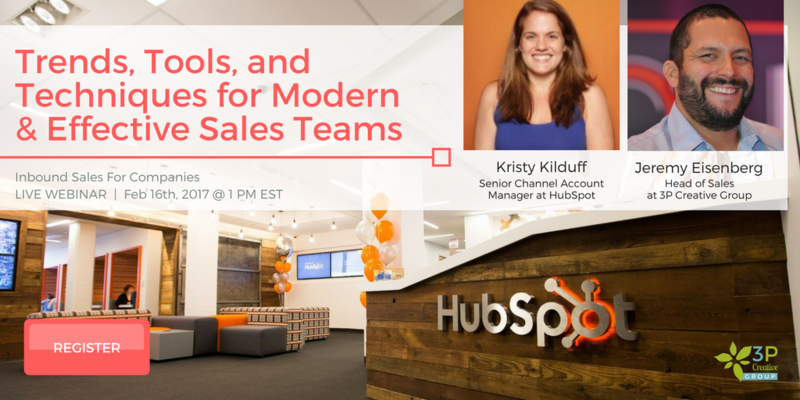 Join us on January 17th 2017 in our live webinar to learn more about the trends, tools and techniques that will make modern tech sales people more efficient and effective!